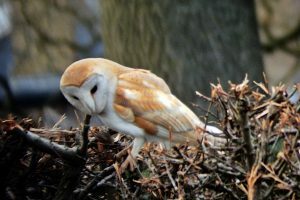 Retired firefighter, Malc Dye, is taking his camera with him to document his 75 miles of nature walks. 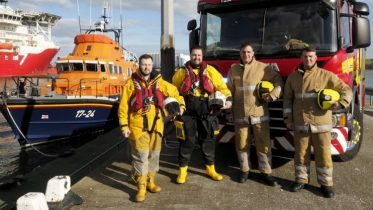 To mark our 75th anniversary, we’re asking you to take on your own 75 miles challenge to help support members of the fire services community in need. The distance is set, but how you get there is completely up to you. This is a weekly series of posts about a 75Miler of the week: This is #My75Miles. 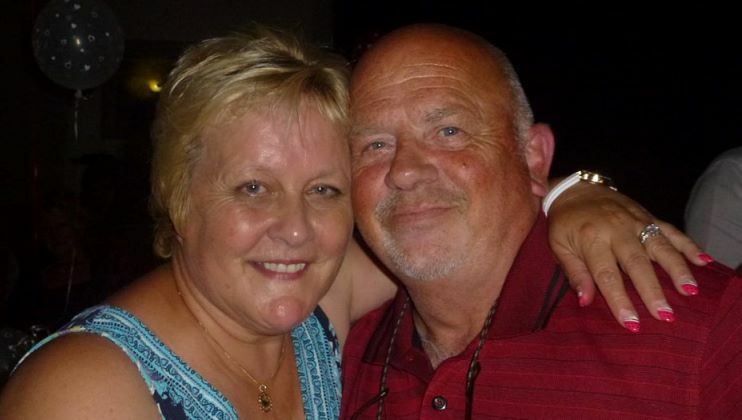 Malc Dye, 66, from Welton, Lincolnshire and his wife, Marilyn, have previously used the Charity’s recuperation services to help them cope with their physical and psychological conditions. 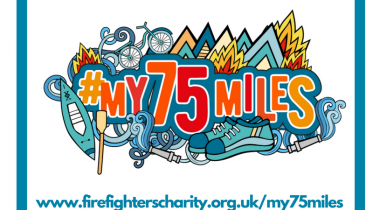 “When I was a serving firefighter I did loads of events to support the Charity and I’m continuing this now by taking part in #My75Miles. I am completing my miles by walking around nature reserves with my camera and posting pictures to most of my kind donators. 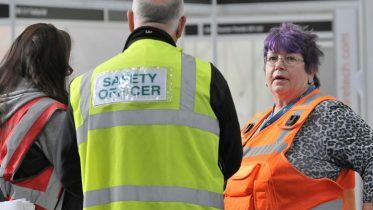 “I medically retired from Lincolnshire Fire Brigade in 1992 because I suffered with Post Traumatic Stress Disorder, stemmed mainly from a road traffic accident that I attended, and I’m aware that this problem with PTSD is becoming a lot more prevalent now. 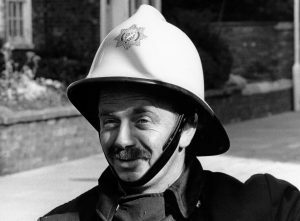 “Since my retirement I have had a heart operation to bypass two of my arteries and I’ve also had two new knees. The Charity has helped myself and my wife, Marilyn, over the years as she has suffered from fibromyalgia and epilepsy for a long time. Allowing us to use the Charity’s services when she was poorly was a godsend and we think that the facilities at Jubilee House are magnificent. Grateful for the support the Charity has provided his family, Cal Reed is using a rowing machine to complete his challenge. Lesley Stevenson is swapping her miles for pounds as she’s aiming to lose a whopping 75 pounds this year.